The Nimble Nonprofit is now available at Barnes & Noble ($4.99)! Yesterday Trey and I launched our first book, The Nimble Nonprofit: An Unconventional Guide to Sustaining and Growing Your Nonprofit, with a ton of help from our Bright+3 colleague Ted Fickes. We’re only a day into it, but it’s been great fun so far: a ton of awesome reviews on Amazon, a bunch of great Twitter traffic, and even an unsolicited and really favorable full-on book review (thanks Bonnie Cranmer!). In addition, I now have a “Jacob Smith” author page on Amazon. I wasn’t expecting much when I logged in to set it up, but I must not have paid author pages much attention previously because it turns out they’re actually set up pretty well. In addition to what you’d expect (profile, photo, etc. ), they also allow you to bring in a Twitter feed and an RSS feed, which is a nice touch. 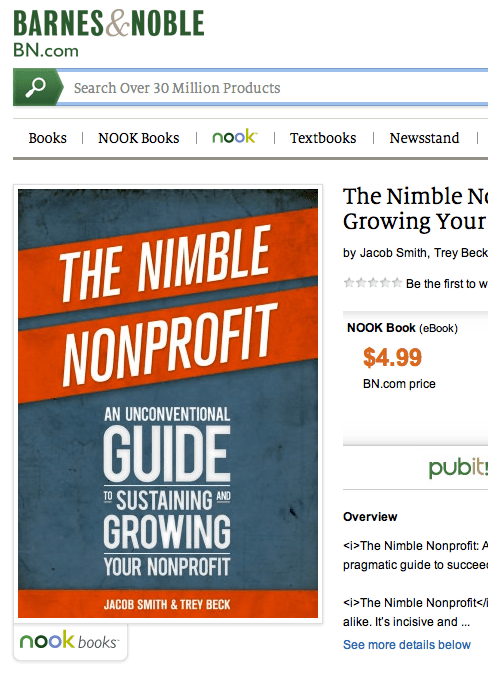 And great news if you are a Nook fan: The Nimble Nonprofit is now available at Barnes & Noble! The book is in review at Apple, and as soon as it launches there we’ll announce it. I am thrilled to announce the launch of The Nimble Nonprofit: An Unconventional Guide to Sustaining and Growing Your Nonprofit. growing and sustaining a nimble, impactful organization. We mean for The Nimble Nonprofit to be a guide – an unconventional irreverent, and pragmatic guide – to succeeding in a nonprofit leadership role, and to tackling this incredibly challenging nonprofit environment. 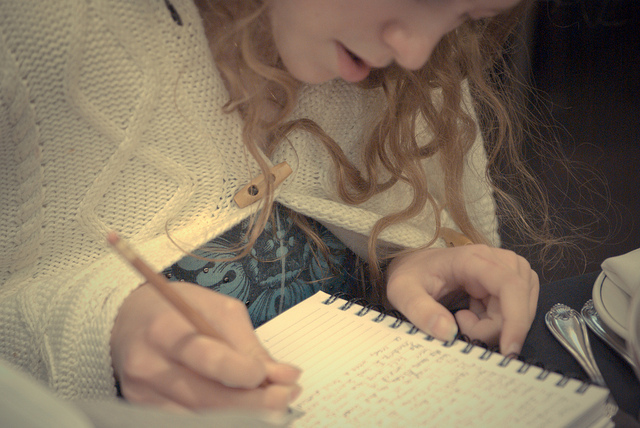 We aimed for a conversational, practical, candid, and quick read instead of a deep dive. If you want to immerse yourself in building a great membership program, or recruiting board members, or writing by-laws, there are plenty of books that cover the terrain (and some of them are quite good). But if you want the no-nonsense, convention-challenging, clutter-cutting guide to the info you really, really need to know about sustaining and growing a nonprofit, well, we hope you’ll check out The Nimble Nonprofit. This is our first book, and the publishing industry is a state of disarray, so – following the spirit in which we wrote the book – we are taking an unconventional path. We decided to publish strictly as an e-book, and we decided to self-published (with a bunch of help from Ted here at Bright+3). We are offering the book through the big three e-bookstores (Amazon, Apple, and Barnes & Noble, and we might add a few more to the mix), and we’ve priced the book at $4.99, which is much less expensive than the vast array of other nonprofit books. As of right now, the book is available on Amazon (and it’ll hit the other two stores shortly). If you’d like to score a copy of The Nimble Nonprofit and enjoy reading it on your Kindle, iPad, or another tablet, jump on Amazon and grab it (did I mention it’s only $4.99?). And, because our main goal is contributing to the conversations around these critical questions, we are also making a .pdf version of the book available for free. Tell us where you think we’re wrong and where we’ve hit the nail on the head, and please share with us other examples of nonprofits doing a great job of tackling these challenges and where they are just getting it wrong. Those that demand responsibility should be granted authority, Godin concludes. Having spent most of my career in and around nonprofit organizations that are “stable [more or less], asset-based [sorta] and adverse to risk [highly]” this got me thinking about the different natures of authority and responsibility in organizations, particularly those struggling to adapt to, integrate and manage digital programs and teams. Perhaps the key word here is adapt. Online communications is a young and rapidly changing field. Few organizations had websites or email lists just 12 or 15 years ago. Those groups that created a website ten years ago have probably rebuilt it three or four times since (and are likely about the redo it again soon). Facebook, Twitter and much of what we call social media didn’t exist five years ago. Today, more first gifts are coming in online than off. Organizations have Facebook pages, Twitter accounts, YouTube pages and more. Time and money are going into growing these networks, text messaging/SMS, iPhone apps and more. Meanwhile, it’s unclear who is doing what, how much it is worth, how to budget and staff for it all and whether this is a communications, development or policy department role. In other words, rapid change is afoot and is pressuring organizations, boards, staff, budgets and plans. It is changing the expectations of members, activists and donors. People are scrambling to respond but evolving slowly, if at all. Responding means adaptation, testing, rapid learning and, increasingly, the ability to empower staff (and even outsiders) to speak for the organization on social networks and online media. Authority-driven hierarchies don’t work well when a premium is placed on rapid learning and adaptation. 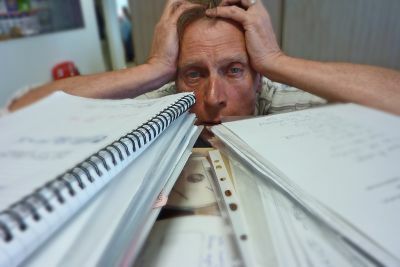 They assume that the people at the top (organizational leaders and middle managers that might run departments or teams) have complete understanding of the problem at hand, the tools needed to tackle it and what staff need to do. Does the rapidly changing nature of online run afoul of most organizational structures? Quite possibly. Online teams and structures vary but are generally placed somewhere in an IT or communications department and responsible to the authority of someone with minimal experience in online networks. Online teams may be given responsibility (to put together emails, run Facebook pages, create web content) without clear authority over resources or strategy. The networked nature of social media can add to the complexity for these organizations. Most everyone – not just online or communications staff – is present on social networks and talking about the issues that concern them, including those of the organization. Activists and donors are on the networks. All of them are tied to the organization and can be speaking on its behalf but how does an organization manage them? It’s hard enough (or impossible) to “manage” staff in other departments. Managing those outside the organization won’t happen. Many organizations fall back to not engaging those outside in a meaningful way. It limits potential but avoids messiness and time-consuming interaction. Does this mean organizations should dissolve hierarchy, eliminate management/directors/supervisors and watch themselves slip into chaos? Probably not. But isolating online in a single authority-based team limits the ability of the organization to adapt, grow and share responsibility across (and beyond) the organization. Indeed, responsibility for much of what we think of as “online” rests in many places. 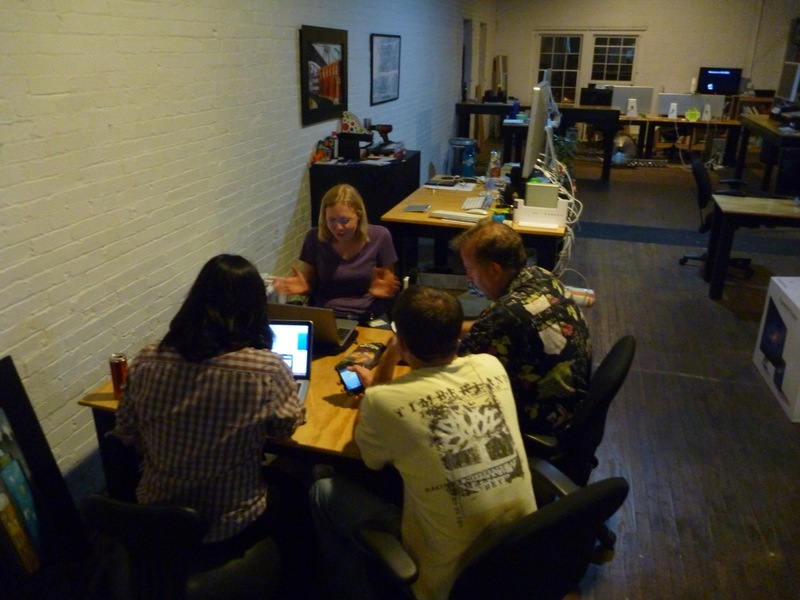 Most staff are potential online organizers, communicators and fundraisers. Encourage their responsibility to act appropriately and independently without relying on authority to act. And online teams themselves are (or should be) stocked with people that are highly engaged online and understand trends. Encourage them to take responsibility for adaptation, innovation and success by granting authority to make decisions and lead. If this threatens authority placed in traditional management positions then deal with that. Online moves fast and the adaptive teams and organizations will come out ahead.